Success in business weighs heavily on your ability, and willingness, to engage new (and existing) clients to create more business opportunities. Ensuring that you stay active in your client acquisition and sales activity, on a daily basis, is crucial to filling your sales funnel and securing future revenue. 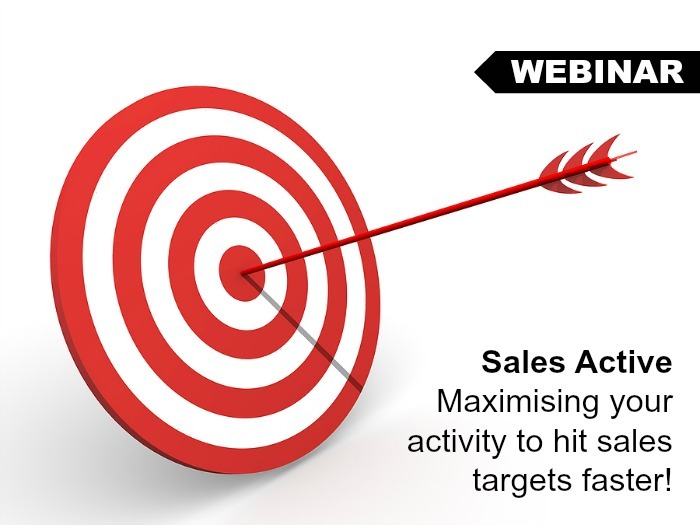 In this online seminar, you will learn the 4 components of sales activity that will keep you on track and set to hit your sales/revenue targets faster.